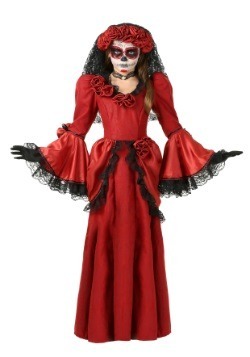 Celebrate culture around the globe with an ethnically-inspired costume. 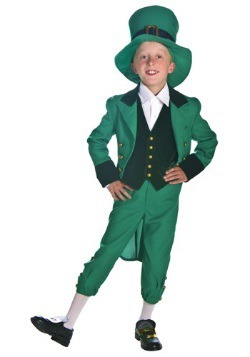 Get an exotic look and get people guessing where you are from when you slip into one of our international costumes. 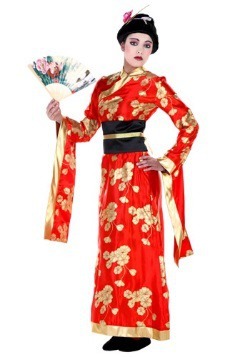 You can be an exotic belly dancer, a sassy German beer maid, or a seductive geisha girl with one of our fun international costumes. 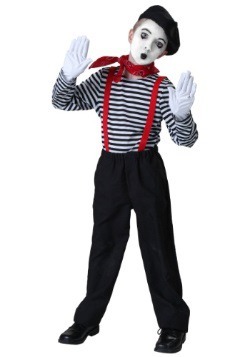 Choose from one of these great looks and practice your best accent for Halloween. So, you’re going to travel the world, eh? We don’t know what your flight plan looks like or if you’re travelling by plane, train, or automobile—for all we know you could be traveling by unicycle! One thing is for sure: while you’re out there you’ll be experiencing a lot of different cultures and all of them are very different but equally interesting and worth exploring fully. If you want our advice (take all of it with a grain of salt… we ARE a costume company, after all) we’d tell you to bring along a few ensembles that are inspired from the different areas of the world. After all, if you want to build up the courage to try haggis, there’s no better way to prime your palate than by wearing a kilt! Okay, on second thought, that idea has some flaws (hey, we didn’t say it would be GOOD advice). The Inuits are certainly going to see right past your Inuit costume and fashion sense in Cairo nowadays is quite a bit different from the Egyptian dress that Cleopatra wore. 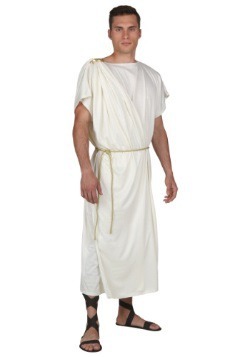 But wearing our Egyptian costumes will definitely get you pumped for some classic pyramid partying as it was imagined by the likes of Abbott & Costello. 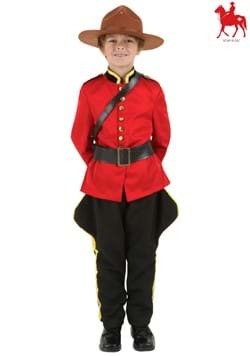 Halloween costumes are meant to be fun, and we hope you have fun while wearing these costumes. Just, you know, keep it classy out there, folks. If you’re in need of a few ideas, we’ve got a TON below. So, put your chair in an upright position, turn off all electronics, and let’s get ready to take off and travel ‘round the world with these International costumes! The Romani people have been capturing the imaginations of people throughout Europe since the 1400s. Calling no country their home since their departure from South Asia, people have been romanticizing gypsy culture for hundreds of years. It’s understandable—the nomadic, fortune-telling traditions of the people easily capture the imagination. Gypsy clothing caught the eye of writers, artists, and fashionistas alike. To the credit of the fortune tellers, they totally knew that their look would catch on. 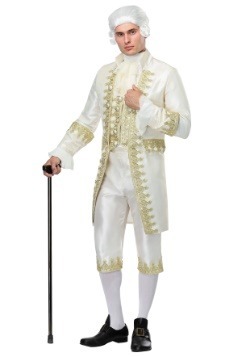 When you roll into town square in this ensemble, you won’t have to wait long before people are offering you their palms and wanting to hear their fortunes. 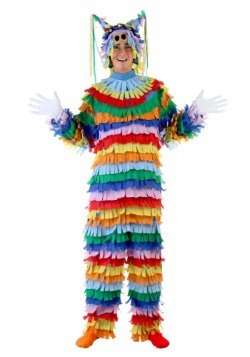 Wear this gypsy costume to your office party this October and take the opportunity to look into the palm of the head honcho. Your pitch goes something like this, “I’m seeing a talented employee that could use a promotion. At this very moment she’s very close to you. Hmm, wonder who that could be.” It may or may not work, but hey it’s worth a shot! What’s that saying? Is it fortune favors the fortune teller? 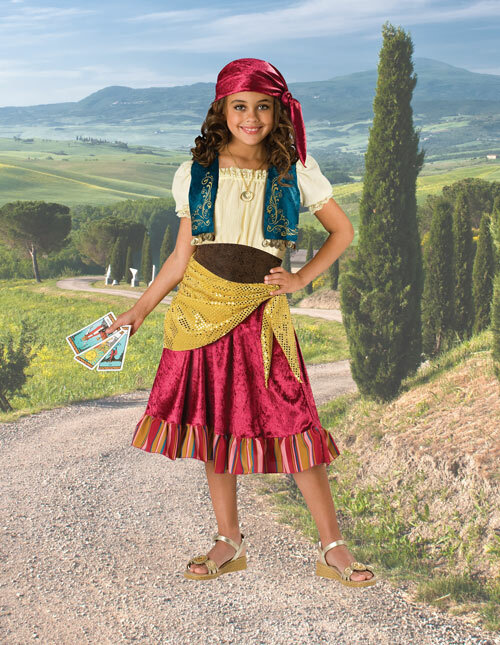 No, that’s not right… maybe “a fortune is five hundred favors.” Maybe the saying is “fortune is as fortune does.” Hopefully your daughter will ask her crystal ball for the actual wise saying once she’s dressed up in this fabulous gypsy costume with its rich velvet skirt and beautiful blue vest with tinkling gold coins. Sometimes you just have to leave your long skirts in the caravan wagon, apply that smoky-eyed gypsy makeup, and hit the town to shake what your mama gave you (you know, that tambourine she got you for your birthday). 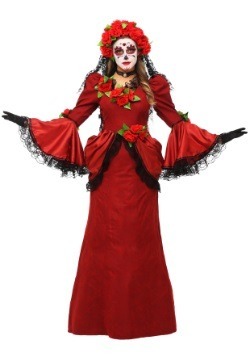 In this gypsy costume, it won’t be long before you get into the rhythm of the night. You might even dance until the morning light. Just one thing, go ahead and be kind to that humpbacked man, but if you see an archdeacon hanging around, run as fast as your legs will carry you. 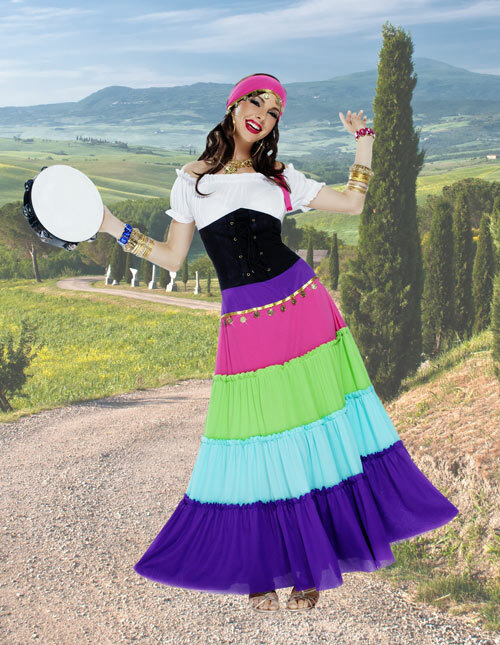 While she’s still dancing in town squares and peddling free-spirited joy from village to village this vibrant gypsy prefers traveling in a V.W. bus rather than the traditional horse-drawn caravan. She’s still sticking with her tambourine but her songs have more of a new age feel than before. And now, when she’s telling fortunes her outlook on the future is a little groovier. Traveling the country by wagon can be exhausting but somehow you’re always looking your best. We’re all amazed each time you set up your tarot card reading booth in the town square. It helps that your gypsy costume is on point but you have to take most of the credit, not everyone travels so well. One afternoon in the airport and we look like we’ve been wandering the desert for forty years. 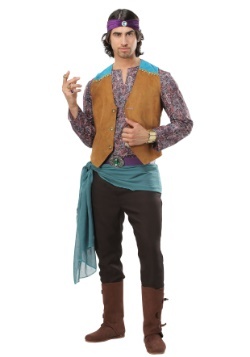 Lucky for you, if you want to wander with your partner, men’s gypsy costumes are easy to put together. 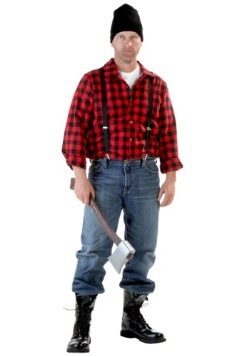 All he’ll need is some charming curly hair, a five o’clock shadow, and a billowy white shirt with a vest. A necklace or two won’t hurt, either! Have you ever wondered why so many gypsy costumes include coins on jewelry and clothing? It comes from the long tradition of Roma women weaving coins into their hair to make sure they’d always have some cash on their body that couldn’t be lost or stolen. It’s much better to wear your coins on your jewelry nowadays, but maybe not real coins. 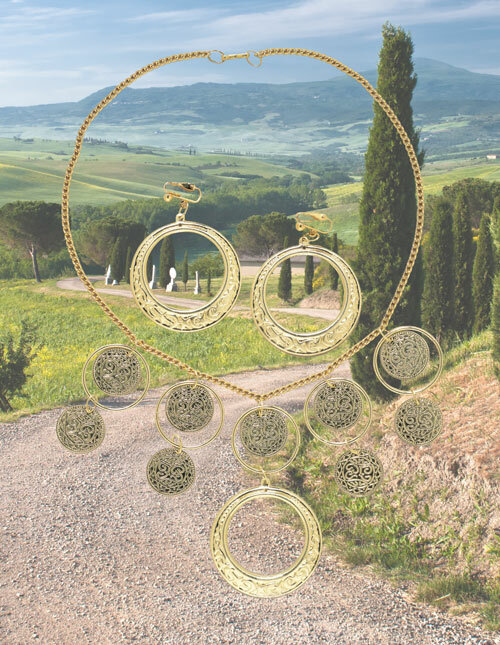 Sure, you could try to fashion a necklace from your nickels but this jewelry set will look much more polished. 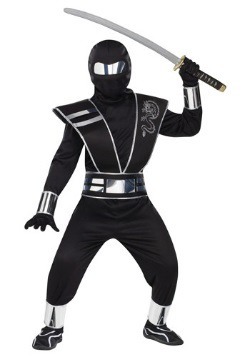 In this black-as-night ninja costume, you’ll sneak into that Halloween bash without a sound. No one will even know you’re there until it’s too late and you’ve already stolen the show. 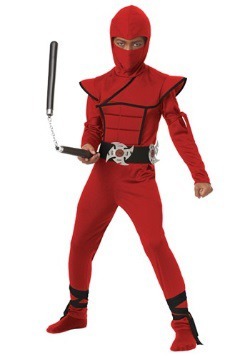 Everyone will forgive your intrusion once they see how fast you can swing those nunchucks. Just be careful not to knock Bo Peep’s bonnet off this time, you hardly got away with it at last year’s party when you were showing off your lightsaber skills. Hey, whoever you are, we aren’t the targets you’re looking for, we promise! Phew, you sure are a tough-looking assassin, you make us grateful that we aren’t some double dipping diplomat. 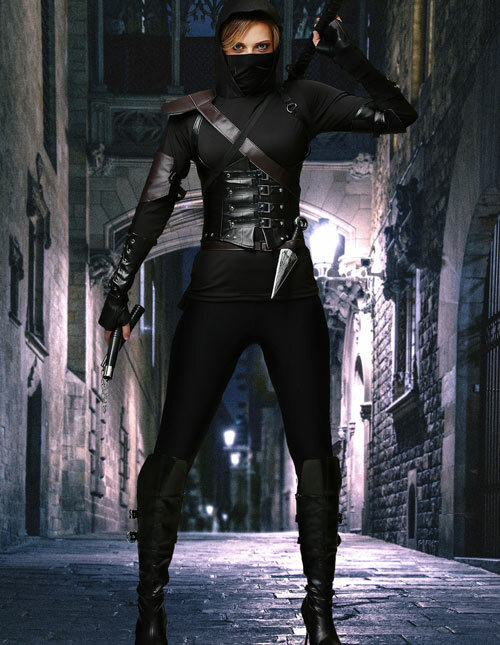 That leather body harness must work wonders for carrying all your ninja gear and in that black hooded shirt, if you hadn’t dropped down from the false ceiling in our office, we probably wouldn’t have guessed you were here! Your kid is as fast as lightning and, as far as you’re concerned, he could catch a fly with chopstick. 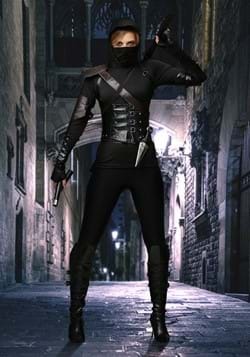 With all this talent, he’d make a great ninja. Lucky for him the Red Dragon clan is recruiting. 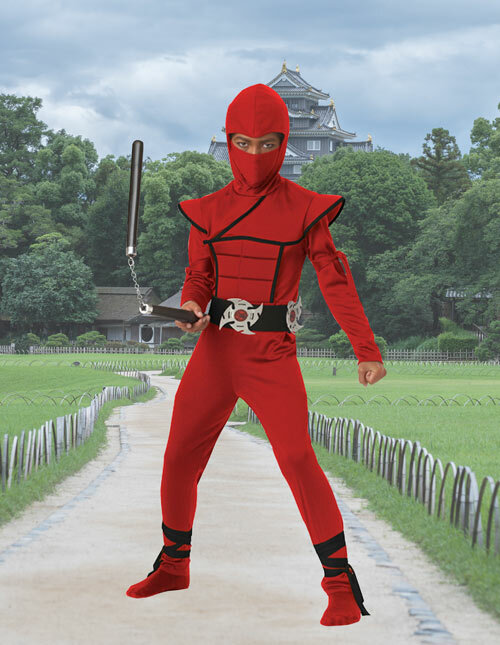 They’ll know he’s serious about his training when he shows up in this red stealth suit. 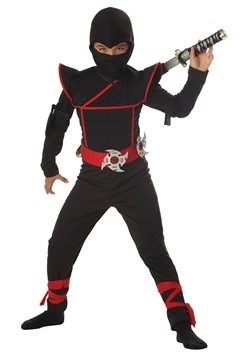 So pack him some snacks and a few extra pairs of red socks, he’ll be headed to Ninja Academy in no time. 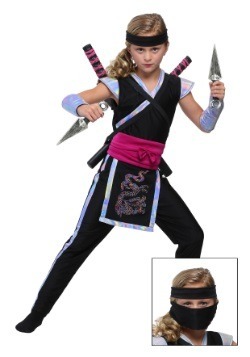 When you’re deciding between ninja costumes you have to decide what your back story is. Who does this ninja warrior work for? 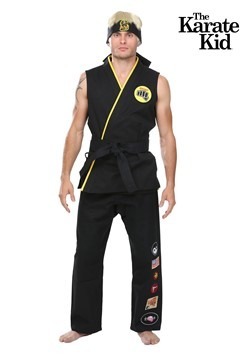 What’s your ninja character’s motivation? Maybe you’re on a mission for your clan. Maybe you’re a free agent on a personal vendetta. 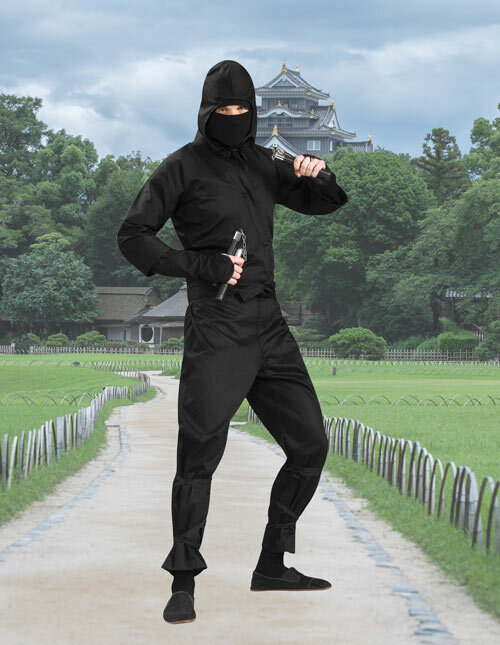 Whatever you decide, this noble ninja costume has a dignified look while leaving plenty of room for free arm movement, so once you’ve accomplished your mission you won’t struggle against any restrictive sleeves when you ease yourself back over the castle walls. 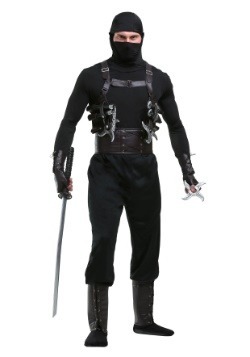 While Samurais can carry one big sword on their big fancy horses, ninjas live a more nomadic, sneaky lifestyle. 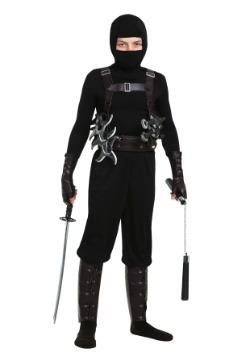 There’s a reason we associate throwing stars and nun-chucks with ninjas, they always needed to take their weapons to go. 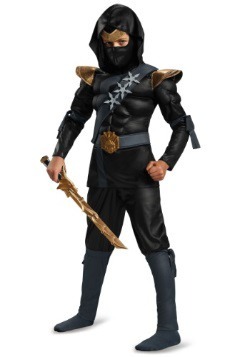 This sword set would suit their day to day as they could easily be hidden in their various disguises and wouldn’t hold them down as they flitted from roof top to roof top. 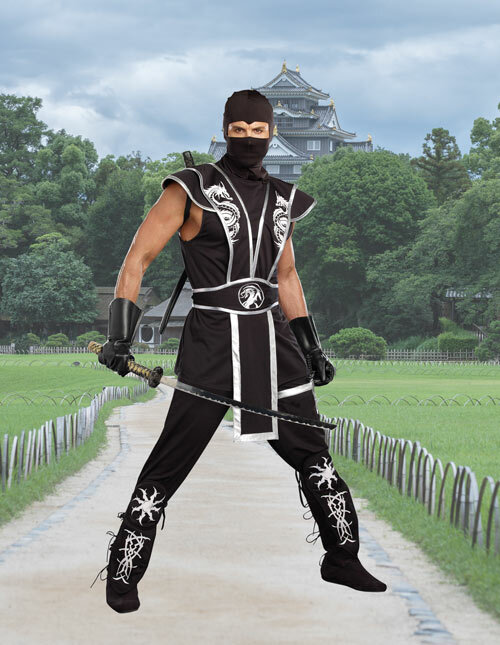 Ninjas used all sorts of tactics to sneak into enemy territory. They’d travel the countryside as monks or wood cutters to gather intel. 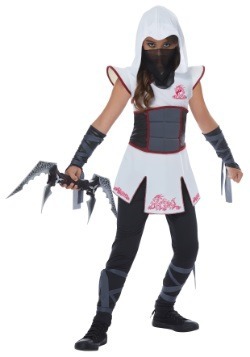 They would even attend feasts dressed as maid servants to get close enough to assassinate their targets. 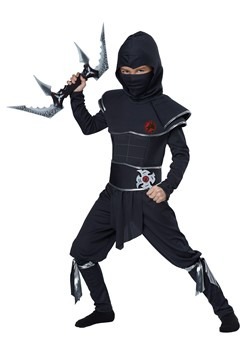 This set of ninja knives would have been easy to tuck away until they were needed. 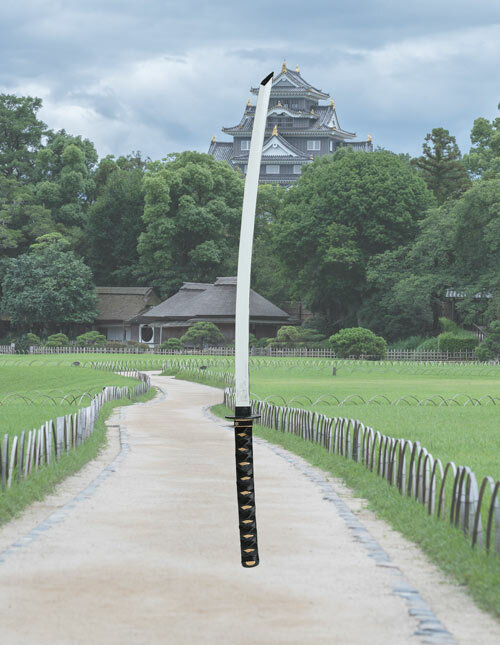 Just goes to show that those samurais, sometimes their fancy katanas can be beaten by a couple of sneaky fourteen-inch blades. The original Oktoberfest was celebrated in Bavaria and included activities such as tree climbing, bowling, and horse races. Now it’s a worldwide event that includes activities such as eating, drinking, and dancing, you know—the essentials! It’s no wonder why people everywhere enjoy this festival. Celebrating sausages, sauerkraut, and beer sounds like a great way to spend a Saturday, plus you get to dress up in traditional Bavarian clothing which is pretty fantastic. It’s enough fun to make anyone put up with Polka music for a day. Did we say put up with? We meant unabashedly ADORE. 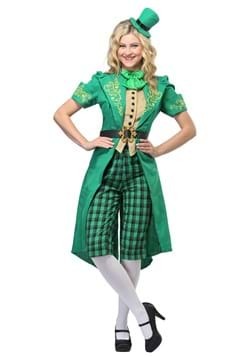 What’s better than a holiday that specifically celebrates a good brewski and encourages you to dress up in a sassy Fraulein costume? Say Auf Wiedersehen to your boring party staples when you invest in this modern version of the traditional dirndl. 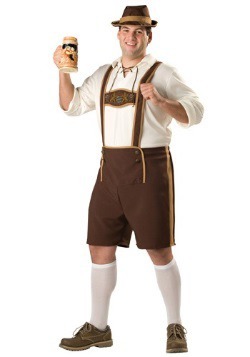 Once you get a taste of Oktoberfest festivities you’ll want to go year after year so you’re sure to get plenty of use out of this charming ensemble. With Polka bands and delicious food, there’s no reason that the whole family can’t go to Oktoberfest. There’s only one thing you need to do to prepare your family for the festival: start introducing sauerkraut to the menu at every meal. 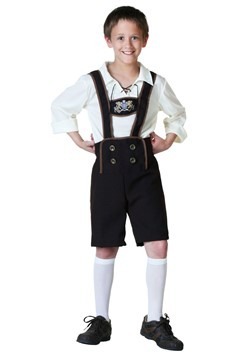 Don’t worry, if your kid isn’t piling it on his morning toast by the time the festival rolls around, when your little one puts on his lederhosen, he’ll pile on that pickled cabbage onto his ‘wurst with gusto. In his Bavarian get up those Polka moves will begin to flow through him naturally so be careful, you just might get pulled onto the dance floor. 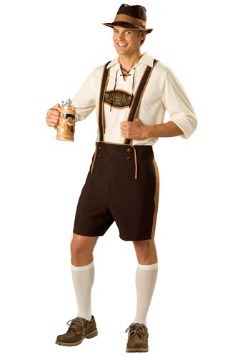 Oktoberfest is all about packing in the fun, so why not wear an outfit that will up the ante? 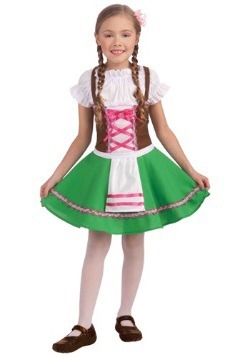 In this Bavarian style dress, you’ll instantly feel festive and isn’t that the point of a festival? 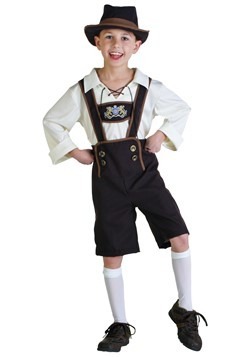 The high-waisted dirndl will allow you to indulge in the ‘wurst and lager. And once you’ve finished a couple steins, the full skirt has plenty of flair-factor, perfect for taking a spin or two around the Polka floor! 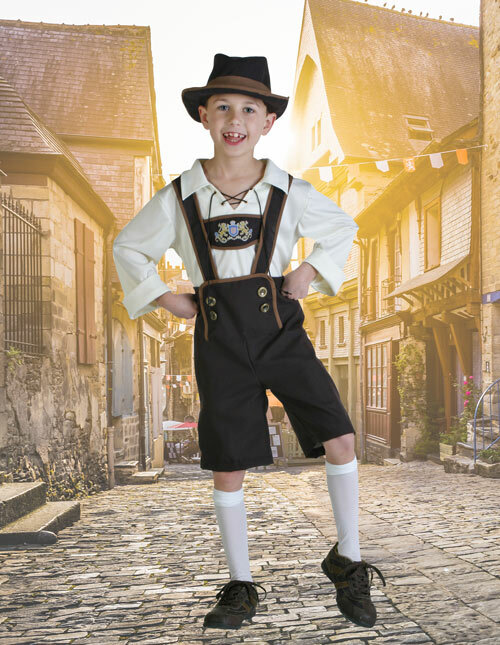 Lederhosen literally translates to “leather pants.” Now, we know this ensemble isn’t exactly what you think of when you think of leather pants these days but they sure are spiffy, aren’t they? In certain areas of Germany and Austria men still have these pants made and wear them for special occasions as one wears a suit. Of course, they wear them to Oktoberfest as well. 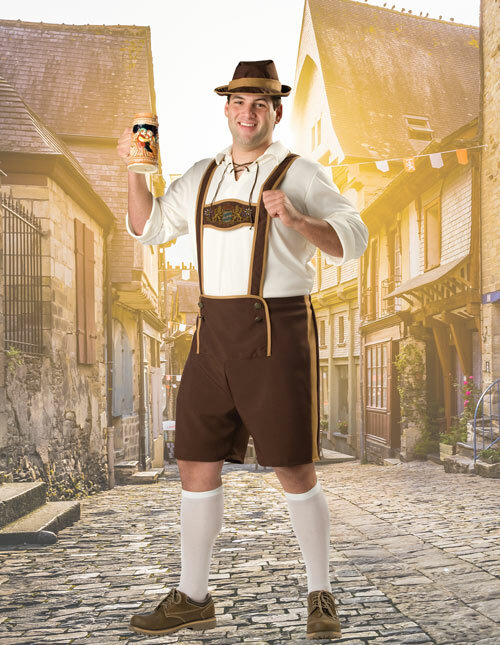 We don’t think those Germans would be peeved if you double dipped and wore your Lederhosen for Halloween, too. So you’ve bought your Oktoberfest tickets, you’ve primed your appetite for sauerkraut, and you’ve found the perfect pair of Lederhosen or dirndl. Everything should be ready, right? 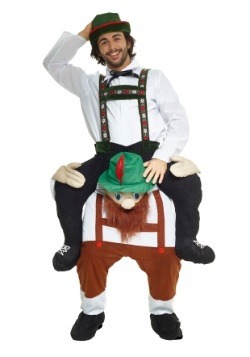 Well... there’s one thing that all top notch Oktoberfest costumes have: an Alpine Bavarian hat. 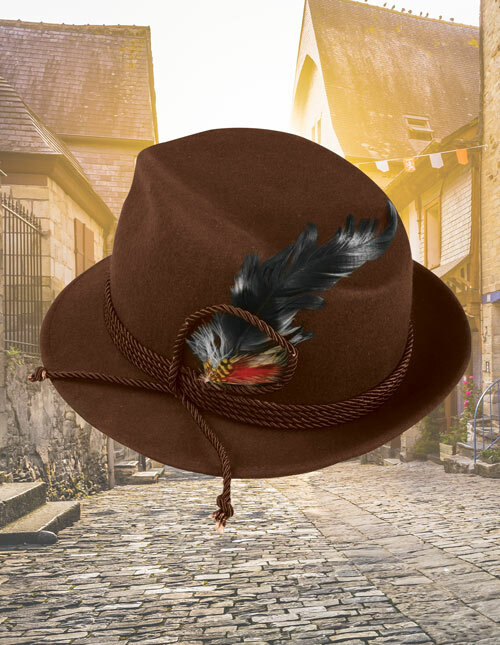 Get that yodeling master look while staying out of the hot festival sun. It looks so suave that you just might slip it in to your everyday wardrobe. Between balancing your bier steins, sampling that sauerkraut, and practicing your polka moves you hardly have time to keep your hair as neat as a mountain maiden. Don’t worry about it; you’ll look like you’re straight out of a picturesque village in the Alps when you’re rocking these blond braids. Just don’t be confused when people start calling you Heidi. So, you’re traveling around the world through costumes. You can’t learn every language, let alone the different dialects, but how about the language of dance? Belly dancing is popular in many countries, from Turkey to Lebanon, so you’d have plenty of opportunities to make a new Turkish best friend. 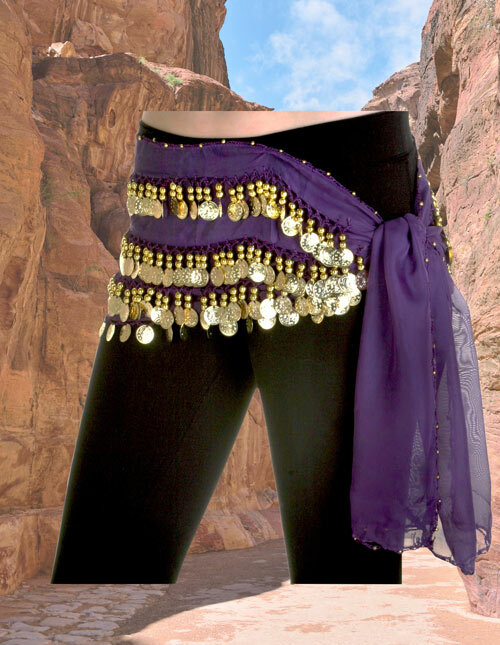 Lucky for you, we’ve got plenty of belly dancing outfits to wear while you’re practicing. 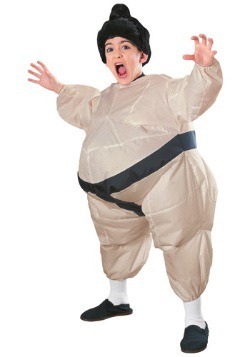 This costume is sure to go over well even if you haven’t perfected your belly roll. After all, confidence makes all the difference when you’re shimmying in a cafe in Istanbul and you’ll have plenty of confidence in this golden belly dancer outfit. Its golden beading will move with your body as the sheer skirt flares out with the turns of your dance. Don’t be surprised if someone tries to recruit you to their troupe of belly dancers, with the golden headpiece this outfit is real showstopper. Don’t keep your feelings all bottled up. 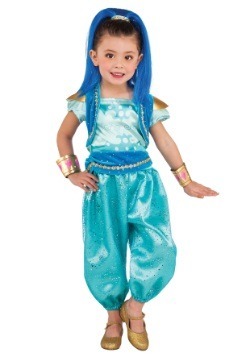 It’s okay to be excited—you just found the perfect genie costume! You’ve never been one to play by the rules so why start now? Grant your very own three wishes and set yourself free. It’s about time you were released from the itty bitty space that your smelly oil lamp offers. Now that you’re free you’ll have a great time granting wishes at Halloween parties this year, you can even bring the Sultan along for some company. Why not hang out with royalty? Shouldn’t genies with powerful magic hang with equally powerful (and interesting) people? 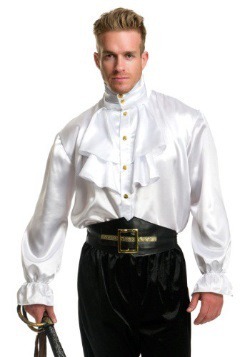 A hip shimmy without the tinkle of the coins of a hip scarf is only a plain hip shimmy. With that extra little music, smooth hip movements become spellbinding! 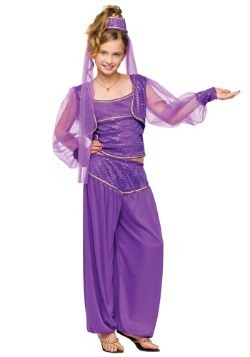 Whether you’re looking for finishing details for your genie outfit or you need something that will look good with a variety of dance outfits, this scarf in either purple or black would do the trick. 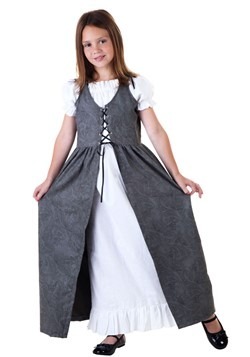 Wear it with simple black leggings for dance practice or with a costume for extra flair. They say a good belly dancer knows how to use every part of her body. This veil will make you look mysterious while highlighting your charming eye expressions. Let your eyes follow your hands as you dance. Not only will you look amazing, but you might finally conquer that tricky twisty lotus hand movement. 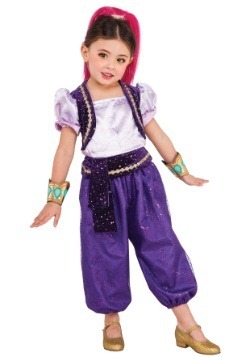 This scarf is perfect for a scintillating genie costume for adults or to top off your belly dancer costume. Just make sure your eye makeup is popping before you appear on stage in a puff of smoke. 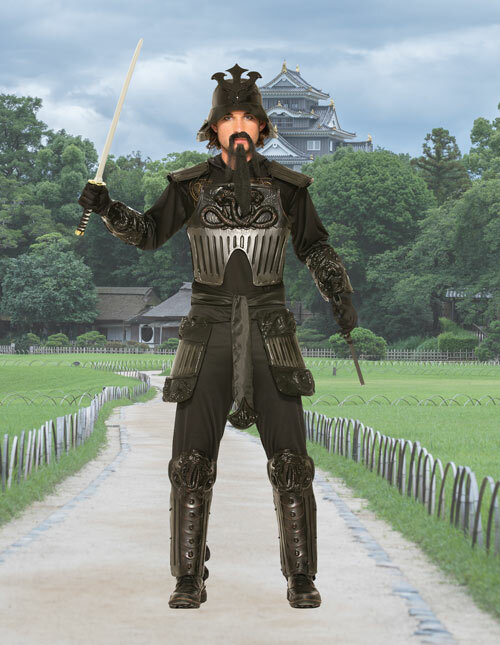 More than warriors, there was a period of a couple hundred years when the samurai caste basically ran the country. These noblemen lived by a strenuous set of rules that continues to have an influence on Japanese culture to this day. Since they overthrew their own government and regularly defended Japan from surrounding forces, it’s no wonder that they are still such a popular subject for movies and stories! 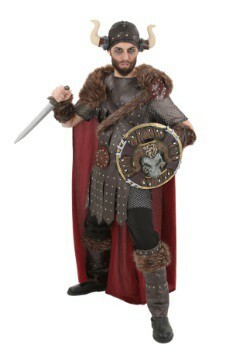 A warrior in this ensemble would strike fear into the heart of even Genghis Khan himself. And those ninjas running around? Ha! 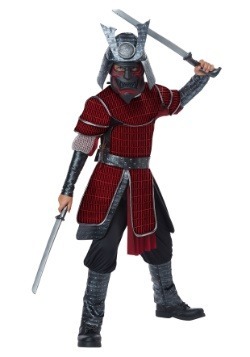 They’d have no chance when you’re wearing this samurai armor. We don’t know what this war you’re fighting is all about, but one thing is for sure: a warrior like you would never be caught fighting an uphill battle. Your tactical skills are just too good for that. 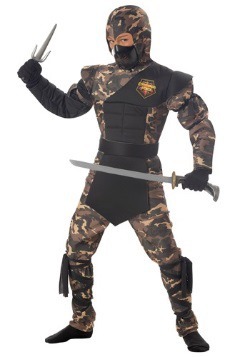 Well, we’ve seen what those samurais wear on the battlefield but they’re only fighting maybe one percent of the time. 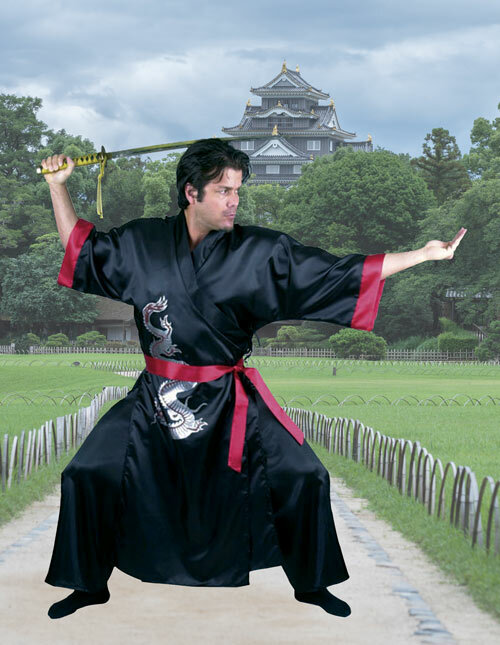 For your next costumed event, show up as dignified warrior in this noble samurai robe. After all, even tough warriors need time to practice their katana skills or chill with a glass of sake. 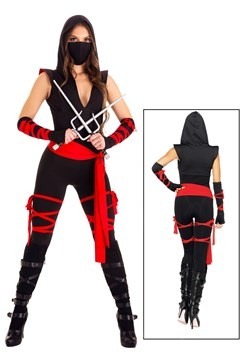 This costume is silky enough to be comfortable and relax in but loose enough to defend yourself from a surprise ninja attack. 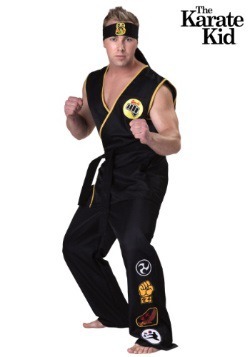 Yep, those pesky ninjas just won’t quit. Wearing a kimono might also mean that you were trained in the art of smart conversation, poetry, calligraphy, and dance. It also could mean that you have outstanding fashion sense! 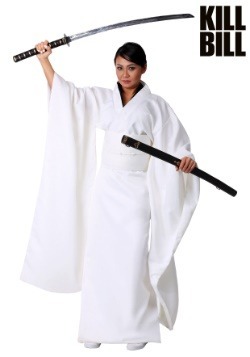 When you dress up in this dignified Japanese inspired kimono costume, the little details will be key to those amazing Instagram pics. You can either carefully form your hair into a top knot or wear one of our black wigs for a flawless look. A polished kimono costume is finished off with the meticulous white and pink makeup but it’s up to you if you want to apply it. 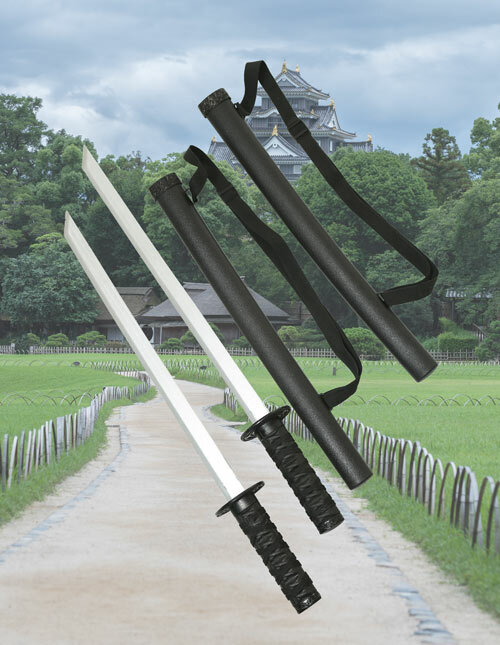 While there are plenty of options for the lowly ninja, for a samurai there is one proper weapon that a samurai must have on them whenever they’re in public. 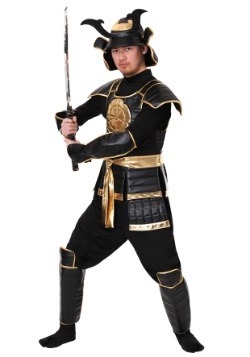 The samurai sword is an essential part of the Samurais’ ensemble. 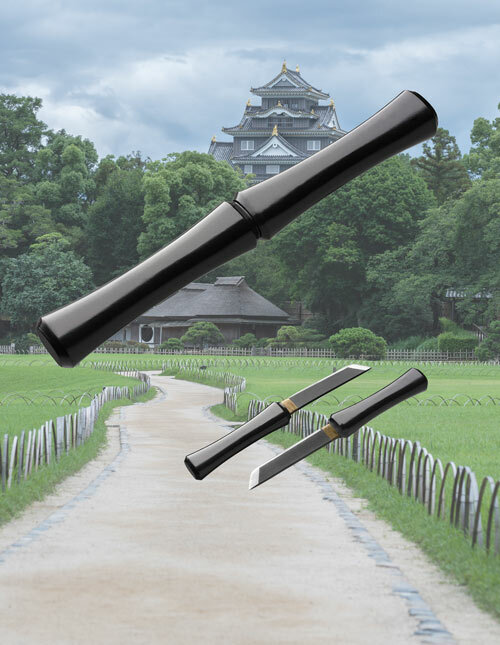 Whether on the battlefield or taking in Kabuki Theater with friends, a samurai is always prepared. Rolling hillocks, mossy cairns scattered along the landscape, and white-washed cottages nestled in dramatic glens. Ah, Scotland—a country that’s as famous for men wearing skirts as it is for extreme wind—a pretty dangerous combination! 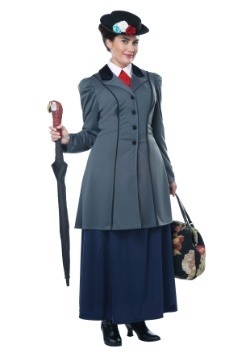 Whether you’re heading to the Highland Games or a bagpiping competition we have some bonnie costume ideas that would make your great-great Scottish Grannie dance a reel in the great beyond. Where did this brawny Highland soldier get such a funky hat? The Scots designed these hats themselves! They took the boring helmets dispensed by the British army, fixed a cage over it, and then covered that cage with feathers. 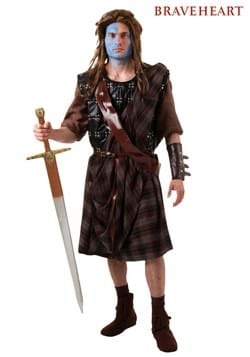 At that time, highlanders were simply starting a fashion trend that happened to make their British counterpoints angry. Turns out, the funky hats brought down fatalities in battle, preventing head injuries while keeping their Scottish noggins cool in the afternoon sun. 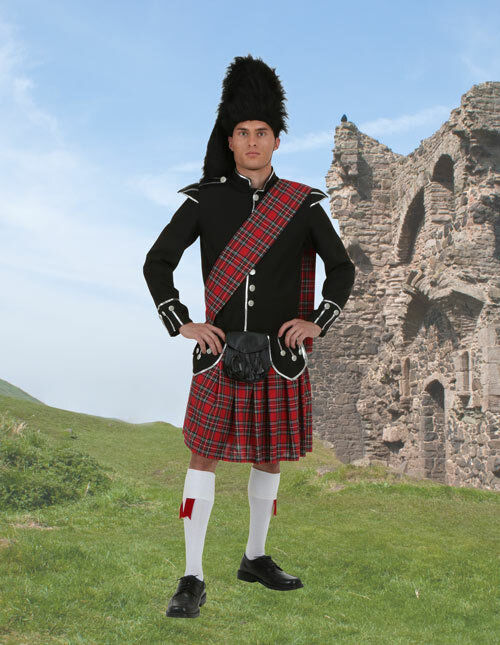 When you don this ensemble you’ll look just like a highland soldier, ready for battle or a bagpiping session, you pick! 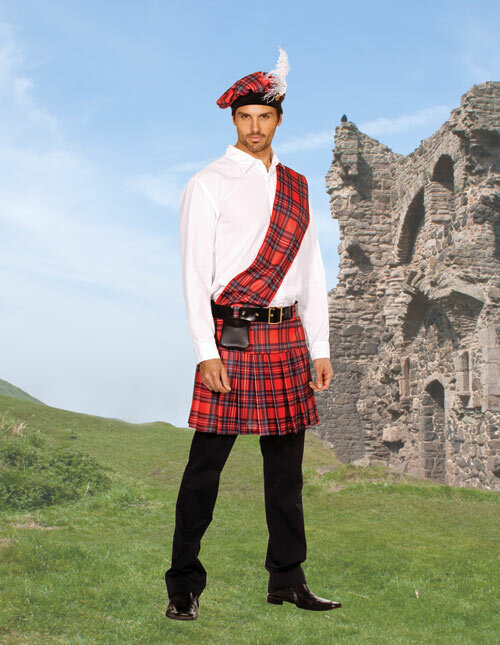 When you’re on your world tour, don’t be fazed if you still see men wearing kilts in modern day Scotland. Kilts are a part of traditional Scottish costumes, men still wear them for special events, important meetings, and for certain musical events. Typically they aren’t wearing these black pants under their kilt but, hey! The Scots have been fighting for their independence for centuries, so who are we to tell you what to do? Go ahead and wear whatever you want under there! 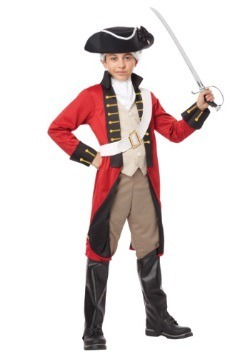 This costume can be worn with a modern white collared shirt or paired with a billowy white shirt for a historical approach. You’ll look like you’re ready to toss the caber in the plaid beret and garter socks. The sash is only worn by clan chieftains, so you’ll know your fellow Scots will have to treat you with respect. The Scots fought for independence from British reign every fifty or so years. 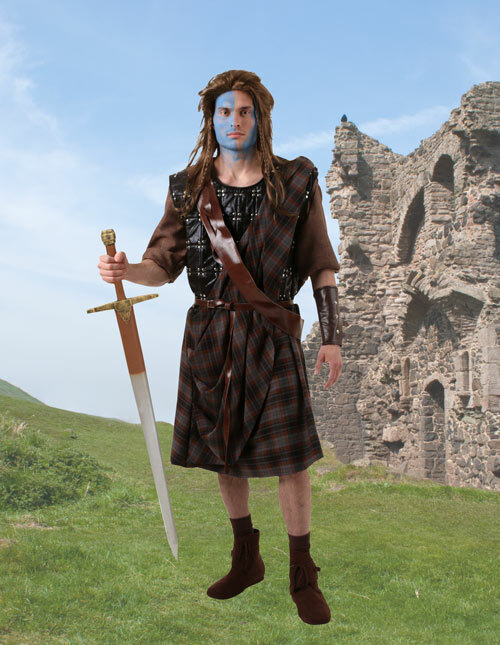 William Wallace became a hero when he helped defeat the British at the Battle of Stirling. But he became truly famous in 1995 with the blockbuster film Braveheart. 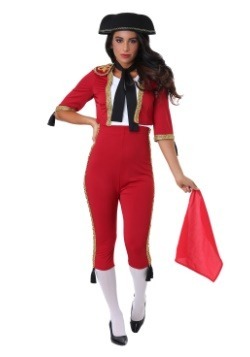 If you think this costume is too daring for you, think on this: “Your heart is free. 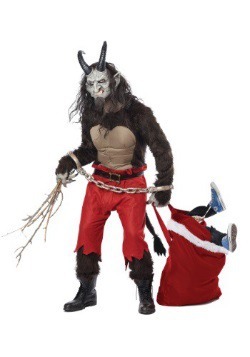 Now have the courage to follow it.” Because what is Halloween really about if it’s not about “FREEEEEEDOOOOOMMMMM!”? It’s not a good Ceilidh Dance until there are some lasses in plaid joining in on the reels. 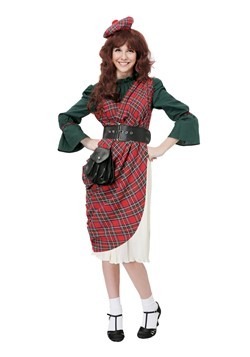 You’ll feel those bagpipes move you in this Scottish costume with its charming plaid and black dress with its off-shoulder sleeves. 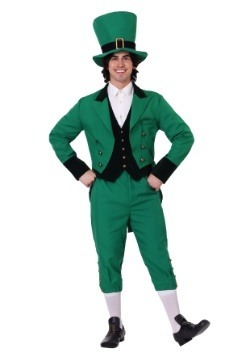 Wear it for Halloween or for a rebellious Saint Patrick’s Day costume, the Scots have always been good at rebellion. Spain is pretty darn lucky. Stuck in between Europe, the Mediterranean, and Northern Africa the country has been layered in flavors and styles from three different regions for centuries. It’s a well-known fact that nothing boring has ever come from this country: from their delicious paella to their dramatic Flamenco dancing, everything that this country has produced is flavorful. 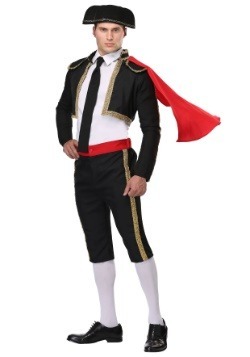 So, when you’re dressing up in a Spanish ensemble, you’d better do it with some spice. Ready to run with the bulls? Not quite? Well no worries, that’s a crazy tradition anyway. 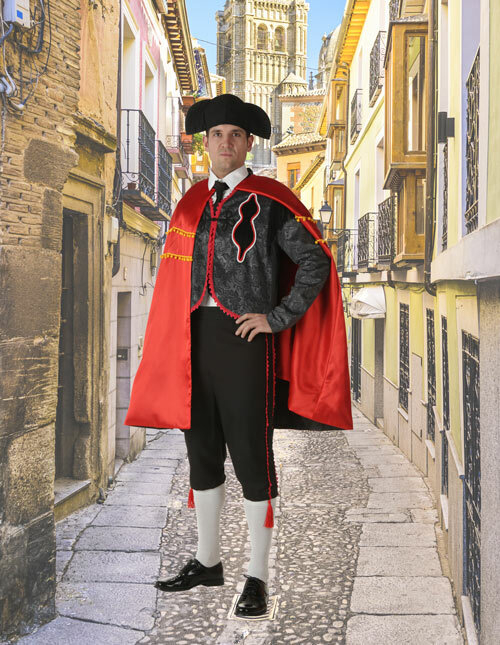 Even if you’re not cockeyed enough to try to rub elbows with a berserk beast that’s five times your size and armed with sharp horns, you can still dress like a dashing matador. 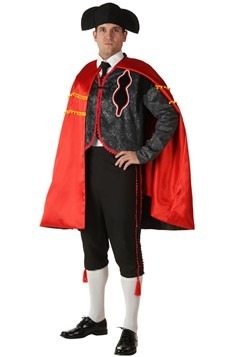 When you show up to your next costumed event in this Matador costume with its eye-catching cape and dashing jacket, you’ll feel like the brave hero of a Romance novel without bothering any poor unsuspecting bulls. 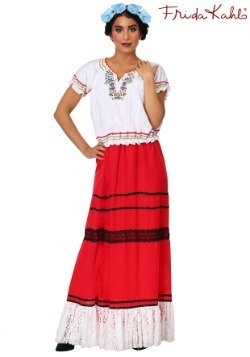 If you’re the kind of lady who whips up her own gazpacho, trades gossip at the village well, and dances in the courtyard to Spanish guitar in the evenings, then this sweet senorita costume would be right up your alley. With off-the-shoulder sleeves and an embroidered neckline, you’d look quite picturesque leaning out the window of a Spanish hacienda fanning yourself with an embroidered fan. The full skirt makes this dress an absolute delight to dance in. 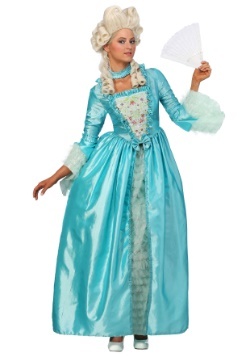 Once your costume party is over we wouldn’t blame you if this dress slipped into your day-to-day wardrobe. 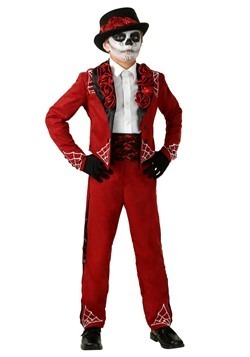 If you want some drama in your life that’s purely of your own making and a little more artistic than your run-of-the-mill spats and gossip, then this flamenco costume is for you. 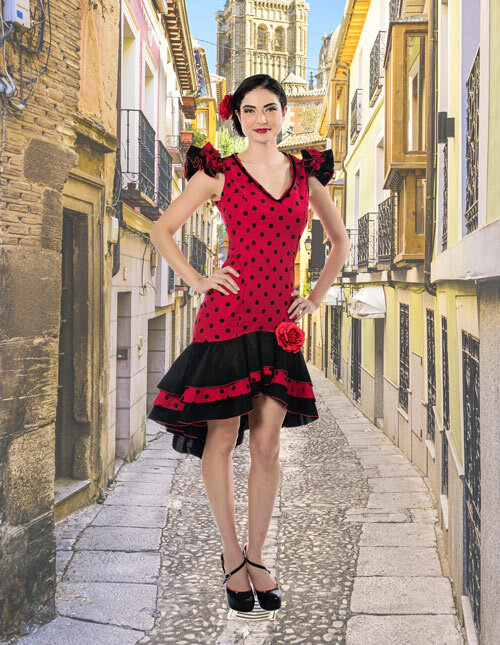 As soon as you put on this black-and-red dress with ruffles on the hem and the shoulders, you’ll hear the romantic trill of a Spanish guitar and you’ll feel your fingertips tingle with a need for castanets. 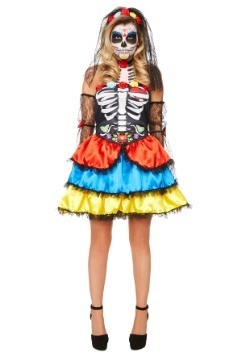 Dress up with a mask or sugar skull makeup to wear this gorgeous dress to a Day of the Dead event. Just pull your hair back, clip in the rose, and take a few stomps to the beat to try out your new persona. 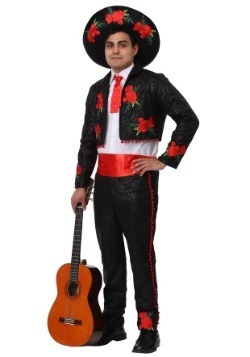 Mariachi is instantly recognizable whether you’re walking past the open door of a Mexican restaurant or you’re listening to the sweet sounds on the radio. You can’t help but get swallowed up in the soothing music! 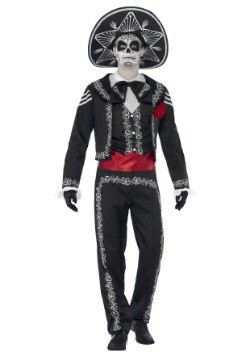 We have such good news for you: you can set your musical kid in the right direction with this Mariachi costume! 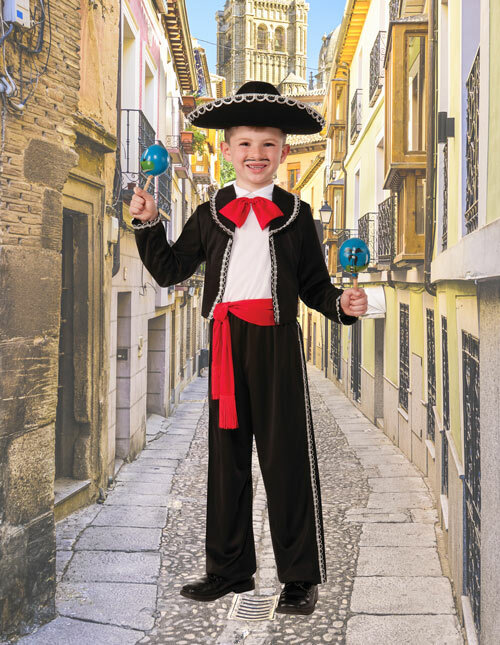 In this classic costume with a set of maracas and the right amount of focus he just might get a spot playing at the local Casa Bonita by the end of the week. Life is long and complicated, you never know what the road to stardom will look like until your little dude is on it!